Sacramento Gold FC survived a rocky start and a tremendous second half attack to earn a hard-fought 3-1 win over rival Sonoma County Sol Saturday at Rancho Cotate High School. Manolo Piña led the way for Sacramento with two goals, while Gabe Padilla added another strike. NPSL Player of the Week John Connolly had another superb effort in goal for Sacramento. The rematch between the two participants of last season’s NPSL West Region title game got off to an ominous start for the visitors. In the third minute, a Sonoma cross into the Gold box deflected off defender Rene Piña and into the back of the net. Just like that, Sacramento was trailing 1-0 thanks to an own goal. Manolo Piña almost tied the game in the 8th minute. A brilliant ball from Fernando Cabadas on the right side found Piña on the top of the box. Piña turned and whipped a shot at goal, though it was saved by Robert Doeland. In the 15th minute, Edric Soltero came up limping after a battle for a header in midair. After staggering to the sidelines, he was subbed off for Josue Araiza. The physicality ramped up in the 20th minute, when Taylor Varnadore brought Piña down with a heavy challenge outside the box. However, the ensuing free kick sailed over the bar. Ten minutes later, Cabadas made a great effort to intercept a pass from Doeland and dish it to Piña in the box. Piña’s shot went wide left. The Gold won back the ball off ensuing goal kick and turned to attack. Andrew Robles played a beautiful ball to Piña through the middle, and he did not miss this time. Piña curled the ball with his right foot inside the left post for a perfectly-placed goal, which tied the game at 1-1. The Sol almost struck back in the 33rd minute. Omar Nuno took control of the ball in the box and played it to a wide open Trevor Hurst on the right side. However, Hurst’s shot was saved by Connolly. In the 40th minute, Abrahm Prado was able to cross the ball over everyone to a waiting Piña at the back post. Piña sent a ball across goal, but no one was in the area. A rough tackle by Chris Daly left the Gold with a free kick about 30 yards away in the 42nd minute. Cabadas’ kick struck the left post, but the rebound fell right to Gabe Padilla, who slotted it in the upper left corner. Sacramento would take the 2-1 lead into halftime. The second half action began in the 51st minute, when a cross into the Gold box fell to Simon Wheatley, who shot the ball just over the bar. At the end of the play, Abrahm Prado struggled to get back to his feet and was helped off the field, replaced by Ali Radman. The Sol began to apply the pressure in the 55th minute. Nuno managed to get his head to a cross, but Connolly was there to make the save. Only a minute later, Wheatly stepped up to the top of the box and struck a laser aimed directly for the left side netting. Unfortunately for Sonoma, Connolly was in net, as he stretched out to tip it away with his fingertips. Sonoma had another good chance in the 66th minute. Justin Ferrera sent a cross right to Nuno’s head, but the ball sailed just left of the goal. Three minutes later, Tyler Hurst managed to work his way through defenders in the middle of the box. Connolly was again up to the task, as he saved and collected Hurst’s effort. The Sol nearly leveled the score in the 78th minute, when traffic in front of goal resulted in a bullet of a shot on goal even Connolly couldn’t reach. A loud clang meant the ball had bounced off the post and away from goal, as the Gold managed to clear danger. Though Sonoma had largely controlled the half and threatened to tie the game on multiple occasions, Sacramento put the nail in the coffin in the 88th minute. Erick Vega intercepted a Sol attack and played the ball to Piña through an outstretched defense. Piña took the ball down the left wing and poked it past Doeland to give the game its final score of 3-1. 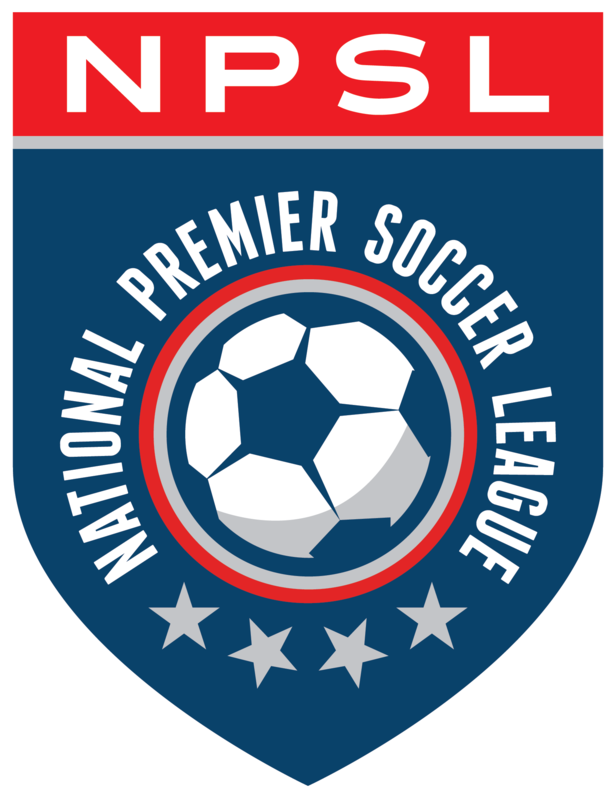 Sacramento will now head back to friendly confines for the team’s 2015 NPSL home opener. Fans will get to see the Gold take on a brand new opponent, FC Tacoma 253. The action gets started at 3 p.m. Sunday, April 12 at Capital Christian High School.